Instagram $525 million deal for Twitter before Facebook. Android internet usage gets the edge over computers in Japan. What’s the problem? 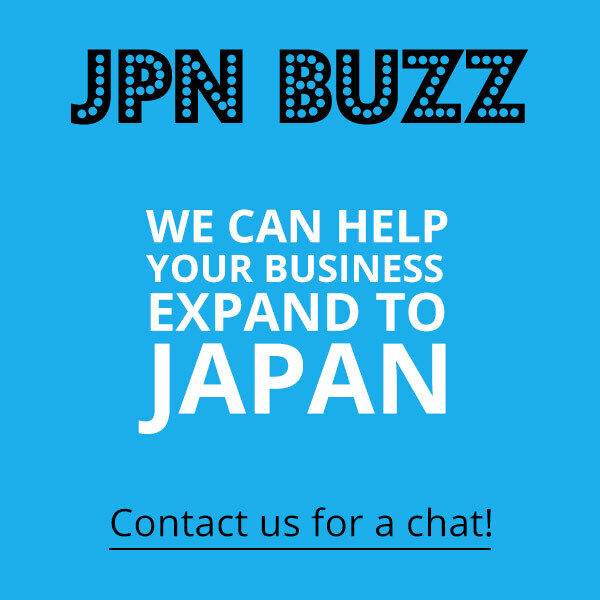 Japanese Social Media Marketing for businesses.